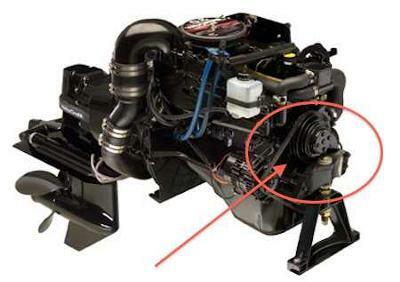 Boat Parts - are there freshwater cooling bilge pumps on houseboats? When it comes to boat parts, there's plenty of confusion when it comes to the various pumps and plumbing that can be found on houseboats. Generally speaking the bigger the boat, and the more equipment and amenities on board, the larger the likelihood of many different types of pumps found throughout. When it comes to names or terms that you heard for pumps, you likely heard words like freshwater, bilge, seawater, air conditioning, macerator, engine cooling, washdown, and manual pumps. 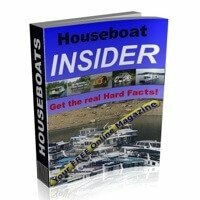 This easy to use Houseboat Pump Buyer Guide is designed to help you visualize the different uses for each of the common pumps, and where to buy and find parts for them. FRESHWATER PUMPS: these help pressurize and circulate the hot and cold water plumbing system for use in the shower and sinks in the galley (kitchen) or head (washroom). 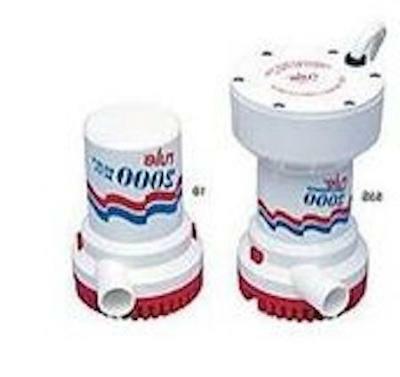 BILGE PUMPS: these are generally found under in the hull and engine area, to remove or pump out water infiltration like rainwater or plumbing leaks from the boat. 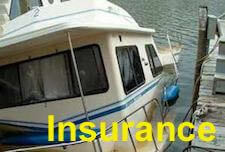 They are a necessity if you don't enjoy the idea of your boat sinking. ENGINE COOLING PUMPS: these will often be found on your engine and will draw lake seawater to help keep the optimal engine temperature while the motor is running. 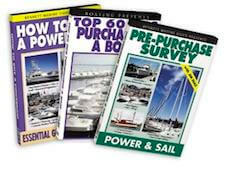 As you can see, there's a pump for just about every task on your boat, and each requires a little care and maintenance. are the centrifugal impeller type which require periodic inspections to check the condition and wear of the impellers. 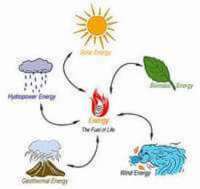 The electrical pumps are generally available in 12 volt DC or 120 volt AC versions and will have some form of overload fuse protection whether a circuit breaker or glass inline fuse. When looking at the exterior pump housings, you will see a water inlet and a water outlet fitting somewhere on the body. The hose or tubing connections are done either with threaded or slip-on fittings, or in some cases are secured with hose clamps (even double hose clamps are recommended). If you're in a cold climate, don't forget to winterize all your pumps onboard. You would want to drain any fluid, and preferably run antifreeze thru the whole system. The hoses or tubing leading up to pumps are often the corrugated, smooth wall, hard plastic PVC, sanitation, or black engine style rubber hoses. Be sure to use the right type and quality of hose or tubing for your specific application. 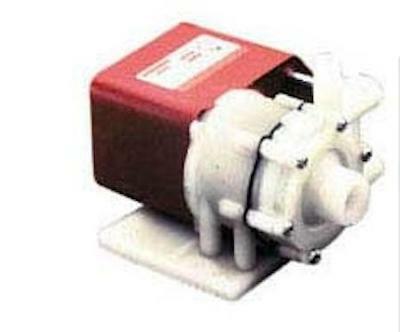 Looking for Pumps or Parts? If you're looking to buy a pump or are wanting to find parts, here are two excellent sources for boat pumps and more boat pumps. 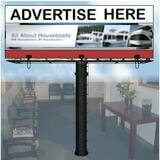 They have a good selection, great service, and very competitive prices. Lastly, hopefully some of our readers and visitors will share and post comments about their various houseboat pump experiences. 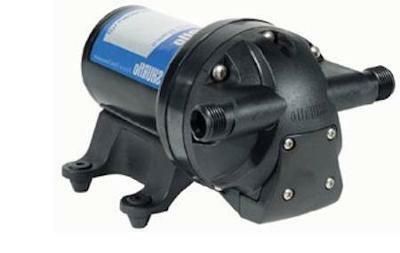 Comments for Boat Parts - are there freshwater cooling bilge pumps on houseboats? We have a water-pump on our houseboat to our sink and shower that will work then just shut off. You never know if it is going to work. We need advice if we just need to replace it. Thanks for any help. Good article, Ian. Thanks. 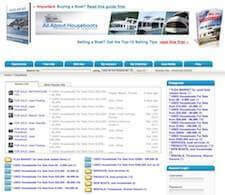 The West Marine link has some great info too. I would suggest, from experience, that no matter what pump anyone purchases, that they also at the same time purchase a repair kit for each and every pump aboard. Even new pumps can fail. These kits need to be marked as to which pump they are for as it could be easy to grab the wrong one while on the way to repair a pump. Once opened, it would also be just as easy to misplace or lose parts if it were the wrong kit for the wrong pump. My fresh water system has a 110V pump. Thinking about changing it to 12V. Thanks again for this article, Ray. Thanks Ray for the kind words, and I like your point about buying the repair kit at the same time as purchasing the pump, this way there's no searching for part numbers and the appropriate repair kit.